Do You Want the Finished 3D Printing Items with Silk-Feeling Shining? 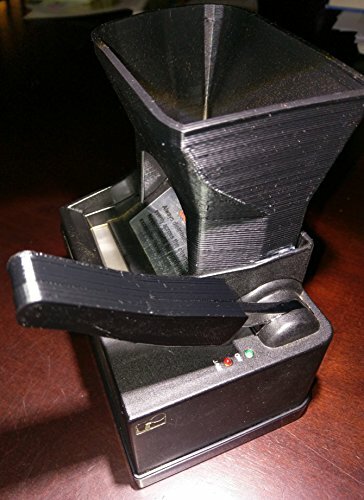 Mika3D Silk PLA Filament Bundle with Silk Luster Very Well. To Support Your Innovation and Design in Silk Luster 3D Printing World Very Well! 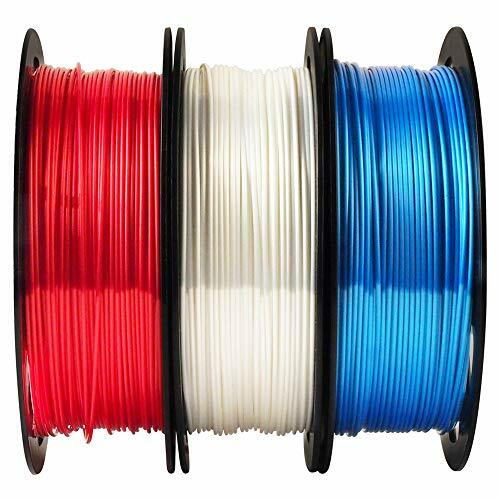 Our 1.75mm High Quality Silk PLA Filament: It Looks Like Jewelry Shinny Parts after you Printing! 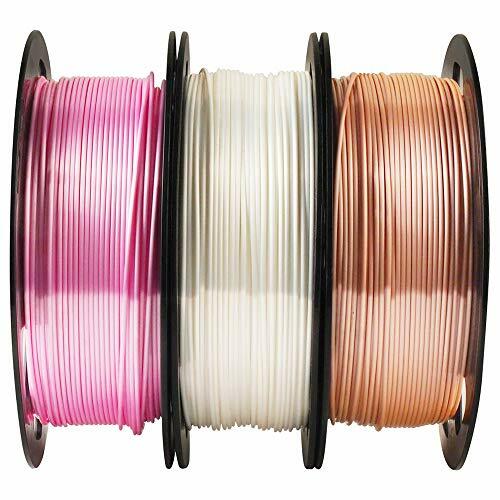 * Warranty & 100% Satisfaction Guarantee: We are confident about our Metal PLA Filament quality, Contact us if you have any problem with the Item, Within 24 hours response, We are always here to serve you! Click “Add To Cart” above Now, to Create 3D Art and Start Your 3D Printing Now! Twelve 500G spools of premium PLA filament in a bundle package. 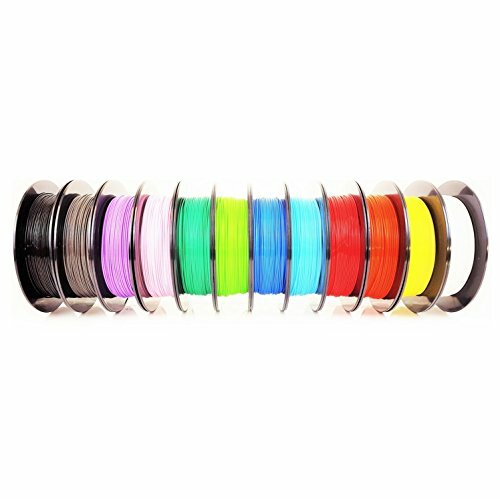 Only popular filament colors for a great price! top quality.